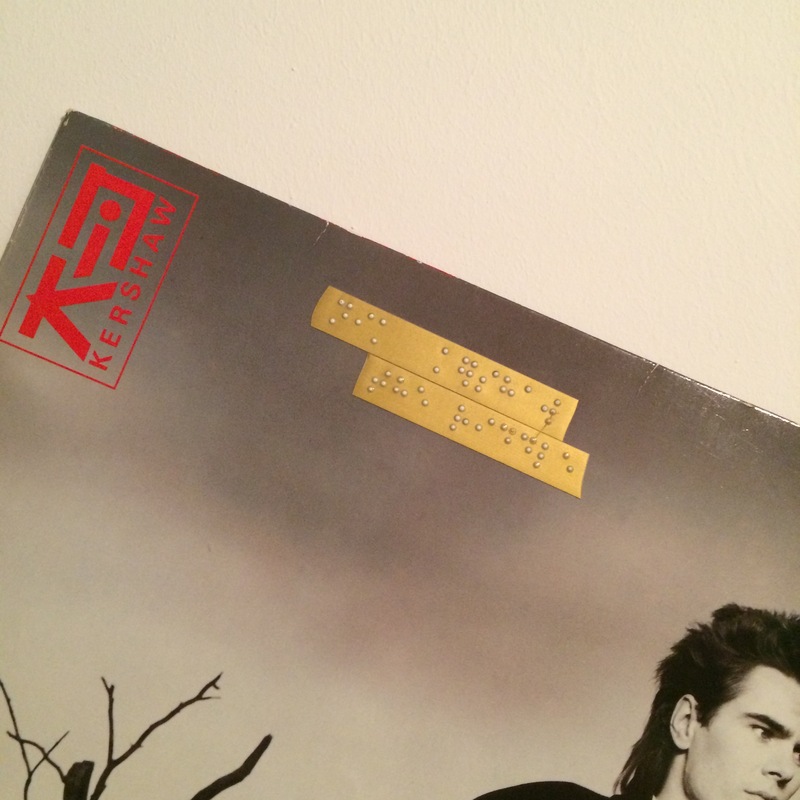 Random pic of a Nik Kershaw album cover (complete with braille labelling) that I found pinned to the wall of the toilet at Cafe Grenzenlos in Cottbus. One is the newest album by my newest pal, Ann Jangle. Ann is a Cape Townian musucian who I met recently thought Lee Thompson and who has also arrived in Berlin (along with her infectious personality). She has just released the album Kicking Sawdust and if you think that some growly rock & roll laced with ska horns could brighten up your day then go and download the thing right a flippen way. The other is a folk singer named Paulette Wright from Reims in France. I was turned onto her by a venue in Reims (L’Excalibur) where I am trying to book a show for my tour in December. They need me to find someone local to share the bill with and recommended I get in touch with Paulette. She can’t make the gig (she is on tour with a theatre group at the time) but if you like a pretty voice and ethereal vibes then grab one of these tunes over your cup of tea.